=.= Maybe it's me, but it seems this calendar gets bigger every year...10 scans per page...sites may use for galleries. awwwwww how cute! love the big group! thanks for sharing! esta uena e interesante! que joda! so cooollllllllllll!..is this part of the neww calendar? What an awesome picture, many thanks for sharing it! I really like this image and the perspective is awesome. 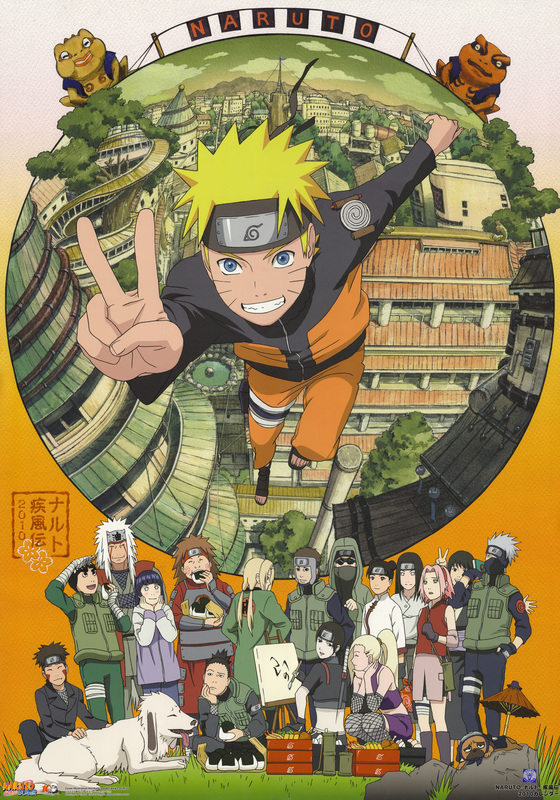 I JUST LOVE EACH AND EVERY CHARACTER IN NARUTO . que buena caratula no hay LETRAS! asi por si! a ponerla en la portada de mis discos piratas! THANKS A LOT, REALLY!